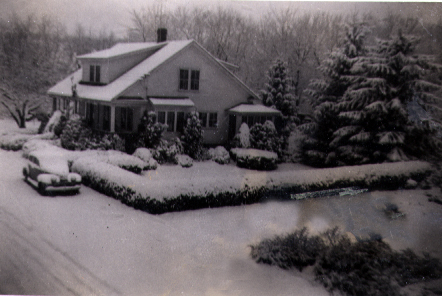 I live in the house that was built for my grandfather Pius Matijosaitis and his new wife Mary (Orante) Matijosaitis in 1910 in Worcester, MA upon their arrival at Ellis Island from Vilnius, Lithuania. 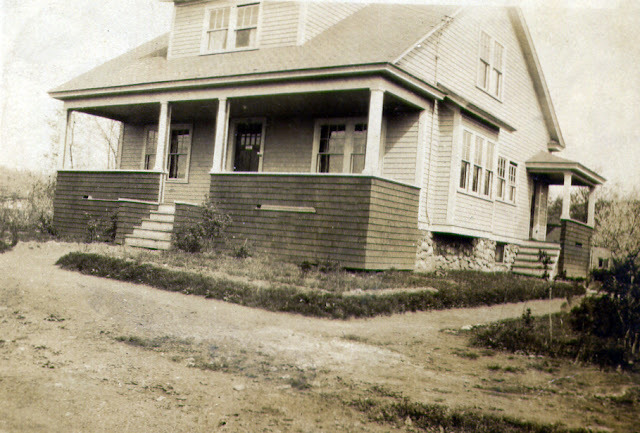 Our home, circa 1912, just after it was built by my grandfather. 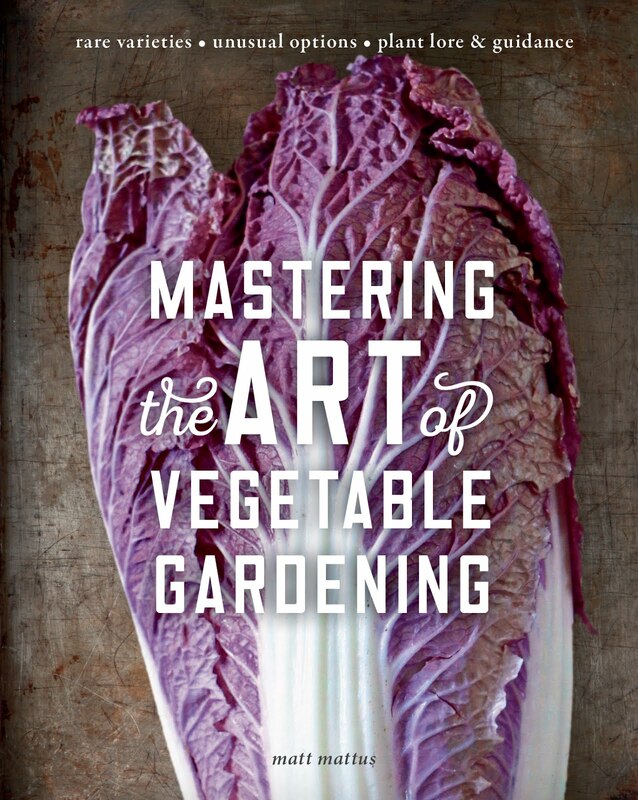 For over 100 years, our garden and home has remained in my immediate family. 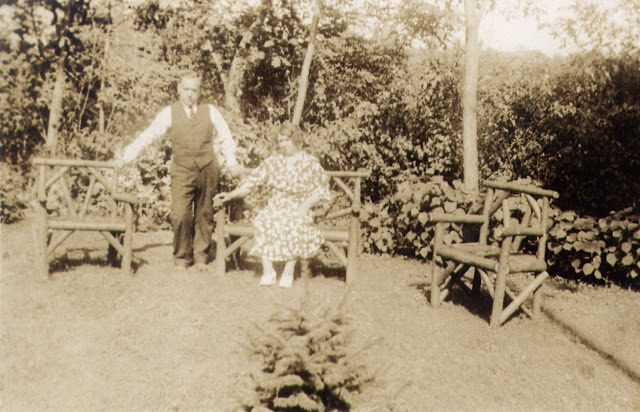 Built for my grandfather, Pius Mattus (died 1958), he arrived in the United States as an imigrant in 1910 from his homeland of Lithuania. He married my grandmother Mary Orante in Lithuania, and both were from the greater Vilnius area, of Lithuania. 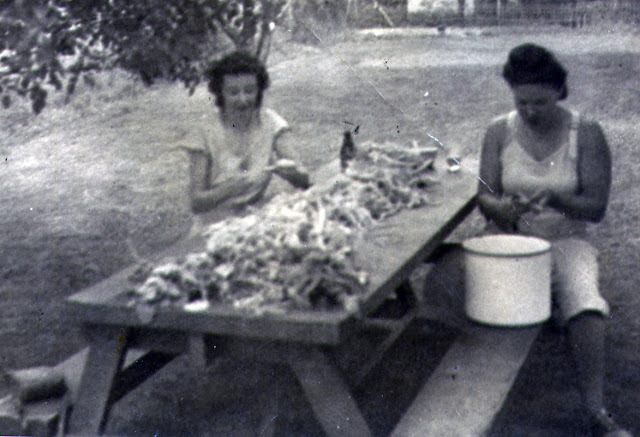 I am still trying to piece together family from before then, I do know that my grandfather had a brother (or sister?) 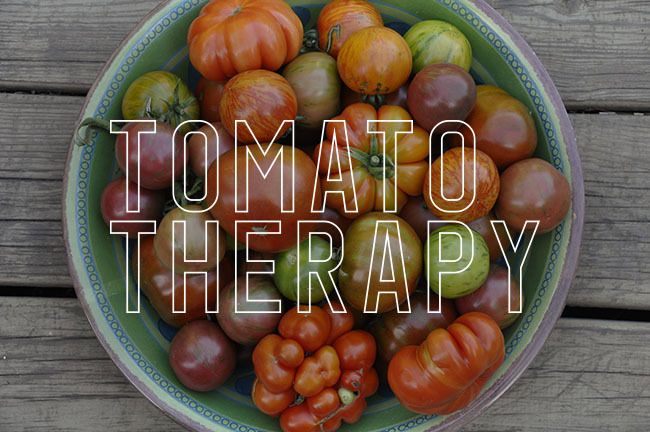 who moved to Chicago but we have no contact with them. Perhaps it's time to join Ancerstry.com! When they arrived at Ellis Island, a recruiter from the American Steel & Wire Company in Worcester, MA hired him because of his managerial skills, and the fact that he could speak English. They offered him a 'managers' home near their plant in Worcester, MA but he would need to wait a few years for the neighborhood to be built. That is the house which I now live in. Pius and Mary ( Orante) Matijosaitis. Out last name of Matijosaitis was later shortened to Mattus. Pius moved into the home in 1910 before the road was completed, and before electricity and plumbing was installed down the street. He moved in with his young family of seven boys, John ( Jimmy), Frank, Theodore, Joseph, Vitty ( my dad), Vincent and Robert. My father Vitty Mattus died in 2014 at 100 years old. 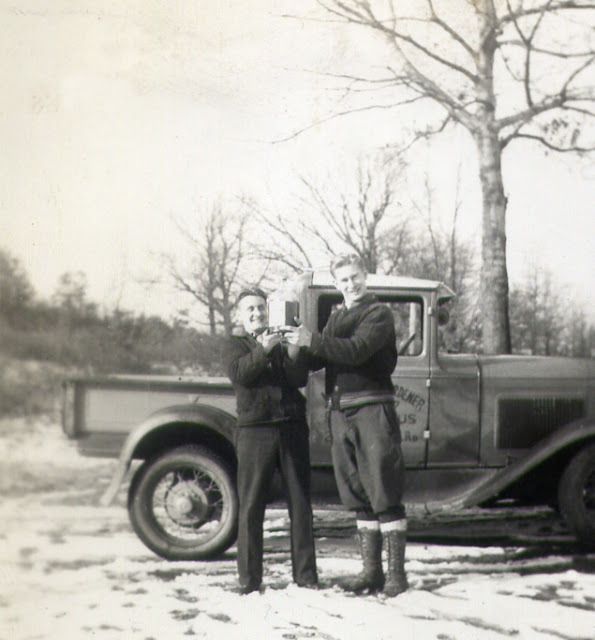 My Uncle Frank and my father Vitty, circa 1929, when they started a landscape business ( see the painted text on the truck). 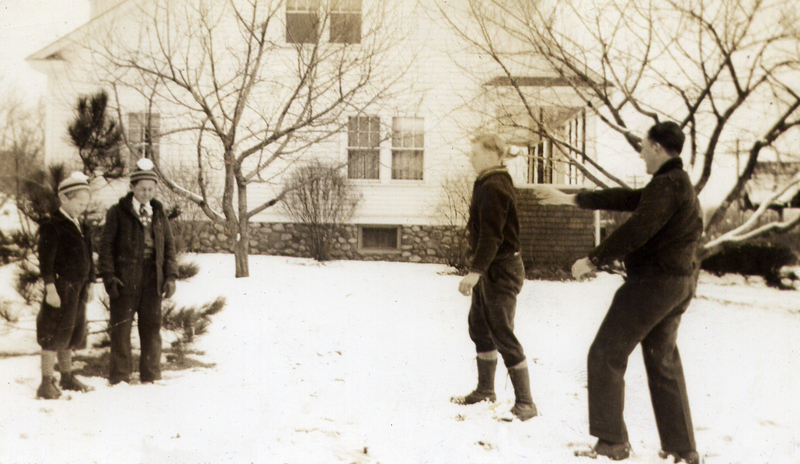 My father and his brothers shooting snowballs circa 1935 before the studio was built. 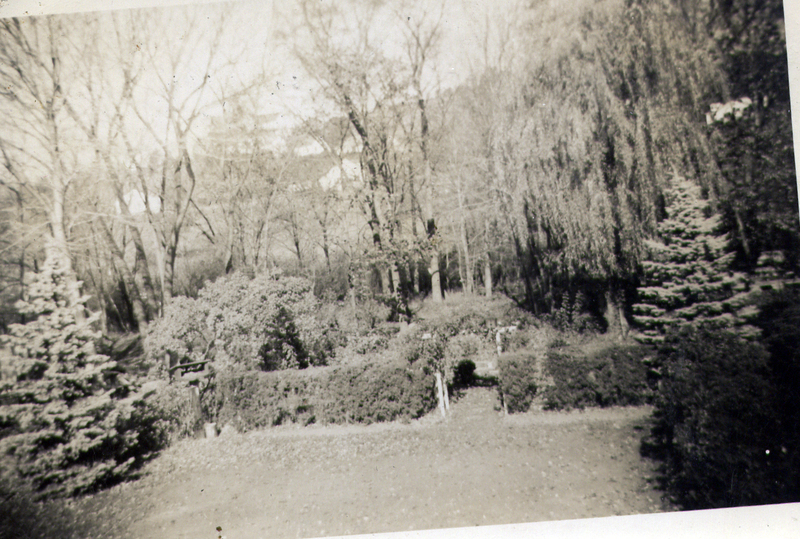 The house and garden in 1949, the trees are getting bigger. By 1968, the trees are even taller ( that's me with my dog Smokey). 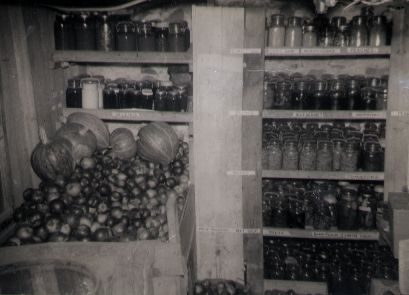 My parents preserved much of their food, being depression-era parents. This is our storeroom in the cellar circa 1946, it is cooled by old metal pipes that bring in the cold air from the outside, it has a 3 inch thick cork door to help keep the cold air in. My aunt Ann and my mother, cleaning mushrooms that they picked in the woods in 1952. Country Ball in Canada, Early Morning'.